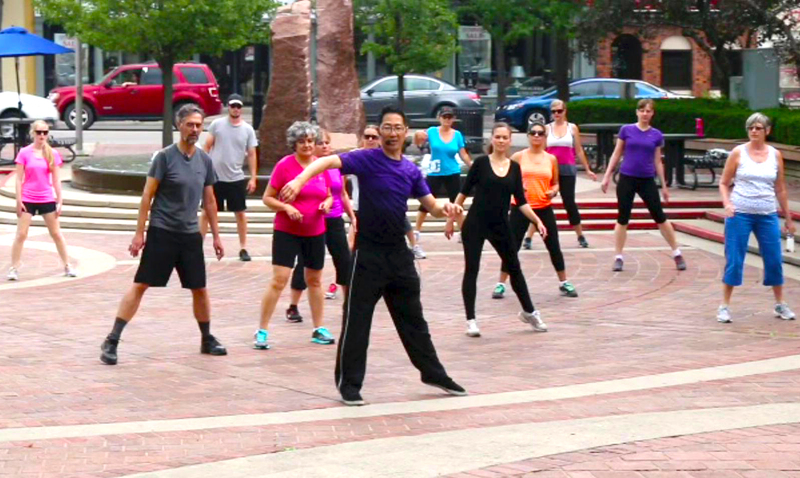 Sign up our FREE Online danceTONE Fitness & danceFLOW QiGong/TaiChi Workout Video Series (6 parts). 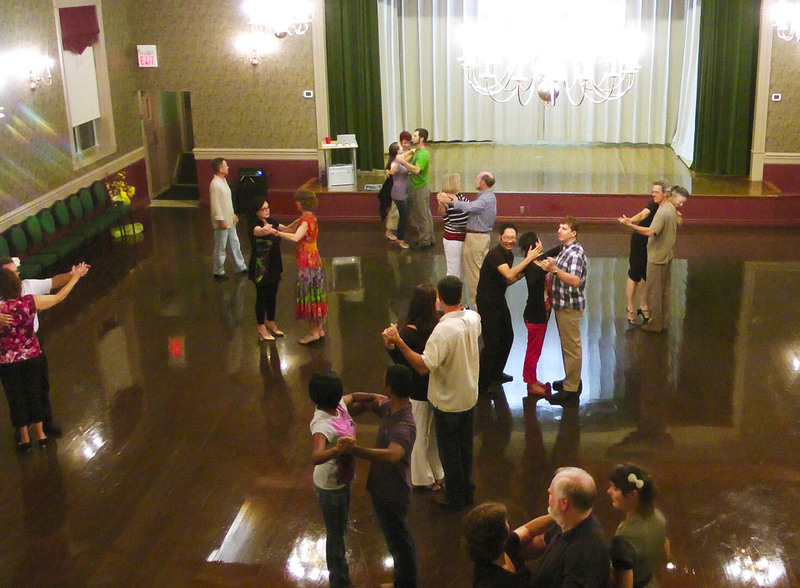 Both Women & Men will have fun with our Ballroom, Salsa/Latin and ChiGong (QiGong) workout that focuses on flexibility, agility, balance, stamina, and muscle toning! 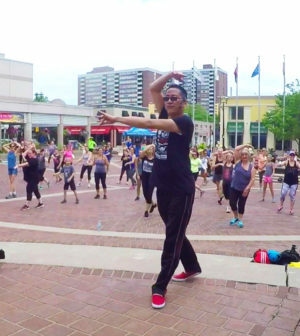 danceTONE is a FUN medium to higher cardio fitness program that incorporates Ballroom, Salsa/Latin, Swing/Jive and other dance steps. 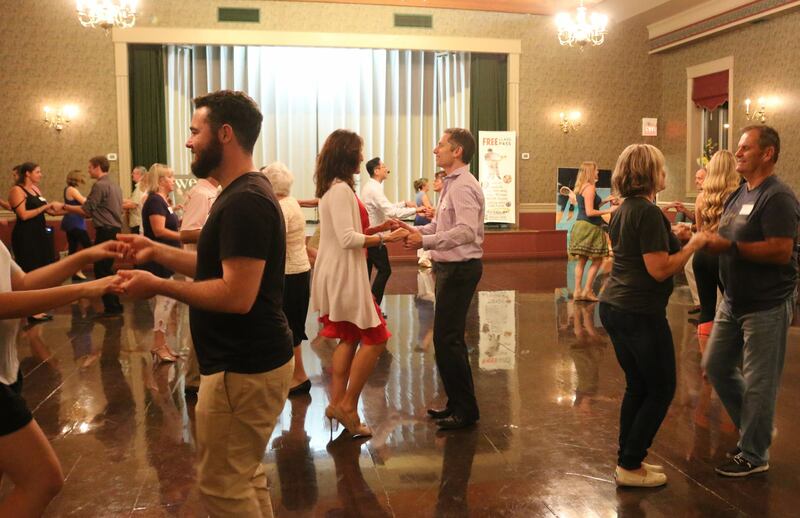 Warm-Up begins with “QiGong/TaiChi-based” breathing and stretching exercises followed by a fun fusion of easy-to-learn Rumba, Cha Cha, Salsa, Charleston, Swing/Jive, Tango steps that strengthen, tighten and slim the arms, abs, buns, thighs and calves. 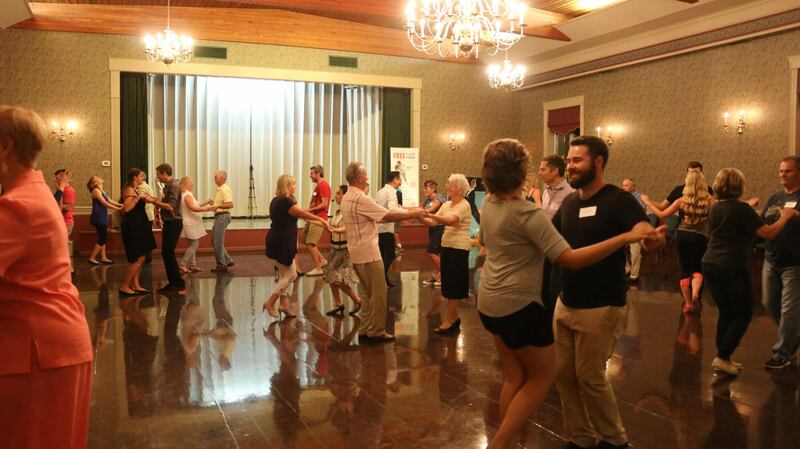 Styling exercises are also incorporated for those wanting to quickly improve their dancing. No previous dance experience necessary! Open to BOTH Women & Men! No dance experience necessary! danceFLOW QiGong/TaiChi is a fusion of QiGong/Taichi with gentle breathing, stretching, toning and guided meditation exercises to inspirational #dance music (e.g., Indigenous/Ethnic, Middle Eastern, Argentine Tango, Cuban Rumba, English Waltz, Classical Ballet). The goal is to tap into the principles of “Ying-Yang”, “Taiji” & “Wuji” to breathe correctly and manage internal/external energy flows in order to achieve stress relief, relaxation, flexibility, fitness, energy balance, and healing. These same principles will then be applied through other martial arts and dance-based movements for gentle cardio and muscle toning. danceFLOW is particularly suited to those who want to experience a gentler but empowering form of fitness and exercise, as well as anyone living with Pain, Chronic Pain or other Accessibility challenges (e.g., Parkinson’s, Arthritis, Paraplegia). Some portions of the class may involve seated breathing and meditation exercises. 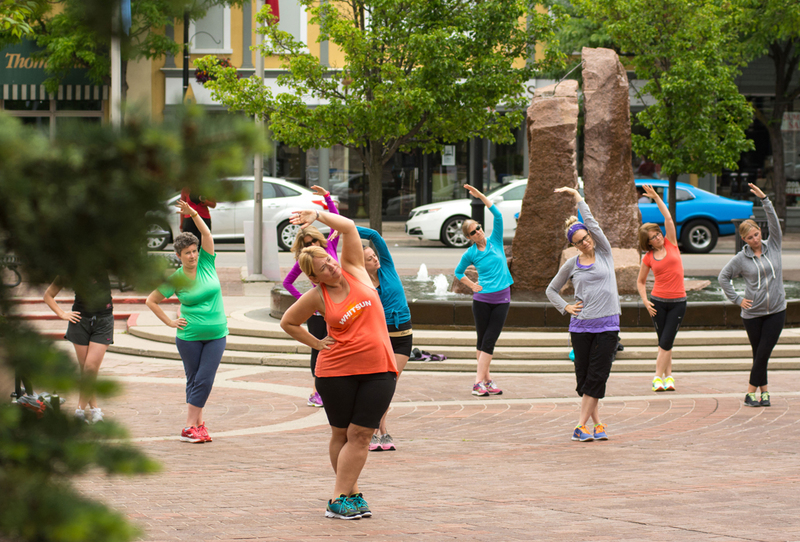 danceTONE is offered Mondays and Wednesdays at 6:00 p.m. and danceFLOW QiGong/TaiChi is offered on Thursdays at 6:00 p.m. See registration information below. 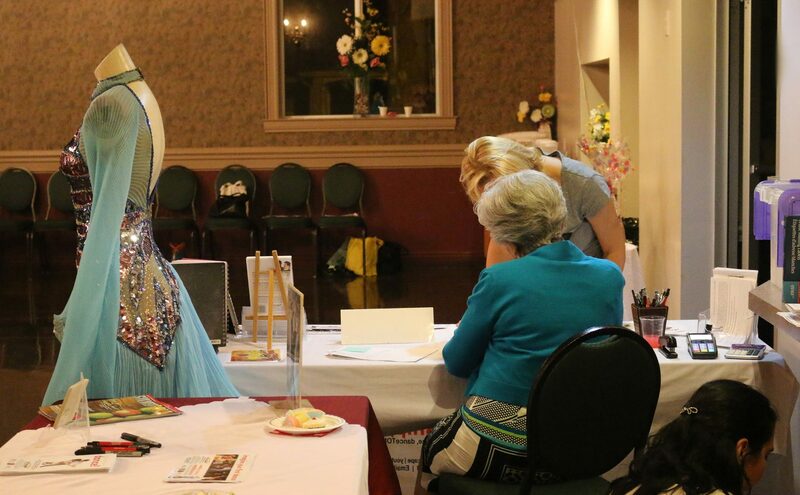 Ask about danceTONE and other FUN medium cardio Ballroom/Latin dance-based Fitness or Corporate Wellness programs that can be brought into your workplace! Contact danceScape at info@dancescape.com.